Come join our exciting 5 Diamond Resort and enjoy working with an ocean view! Join an award winning company! Do you love serving amazing food? Do you love serving cocktails, wine or beers Oceanside? Do you enjoy working in a fast-paced, team oriented environment full of fun and other team members who share the same passion? If you do – We are right for you! 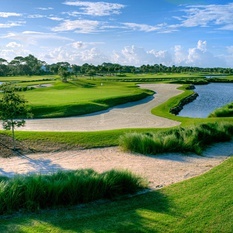 Apply today and take advantage of this unique opportunity to work at the historic Ponte Vedra Inn & Club. 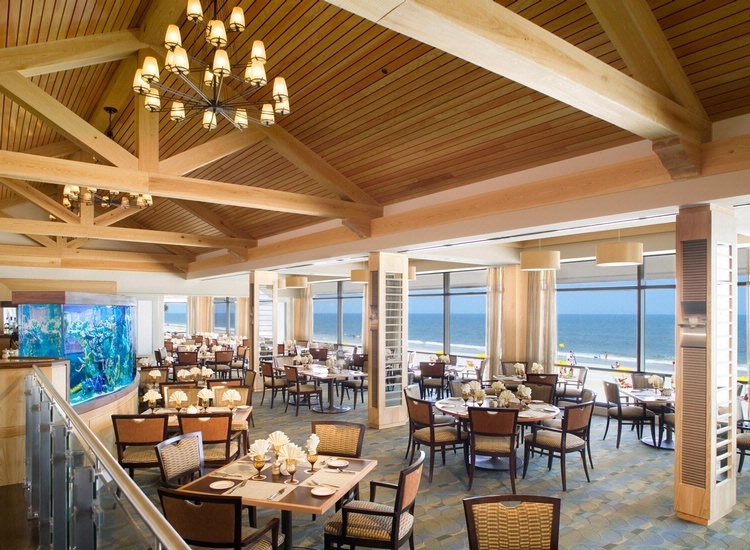 At the Ponte Vedra Inn & Club we take pride in our 5 Diamond Certified Service, our thoughtful balanced menus and wine lists. People are our greatest asset and we are currently seeking people like you that have a desire to serve, to join our team. What/s in it for you? willing to work a variety of weekday and weekend shifts and split shifts. meet or exceed the team expectations. 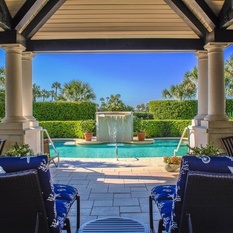 Offering 250 luxurious rooms and suites, premier golf and tennis programs and an indulgent spa, Ponte Vedra Inn & Club has been the seaside destination of choice for four generations of guests. 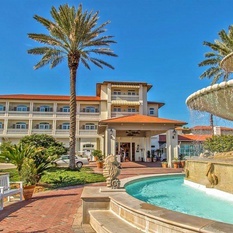 A Florida landmark since opening in 1928, the charming 300-acre resort is located in the picturesque seaside village of Ponte Vedra Beach, just 20 miles southeast of Jacksonville. 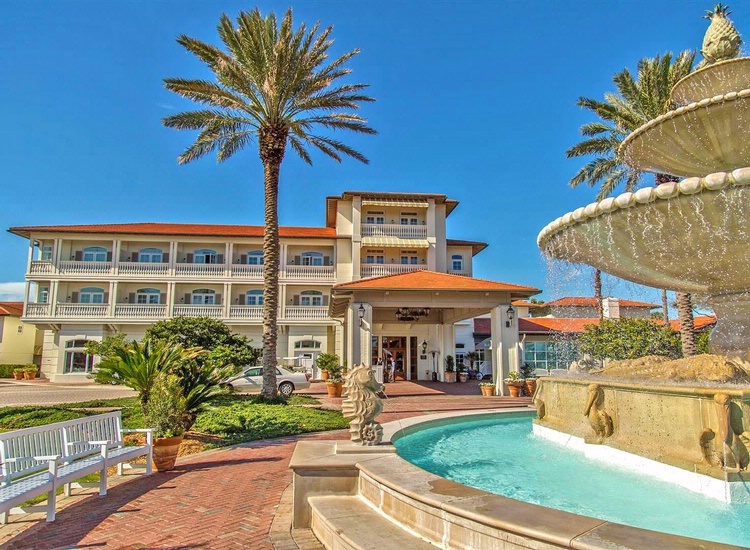 The Inn is celebrated as one of the great Florida resorts — a refuge for recreation, relaxation, romance and reflection; a family vacation favorite; and, a premier year-round option for weddings, social events, business meetings, corporate retreats and incentive outings. 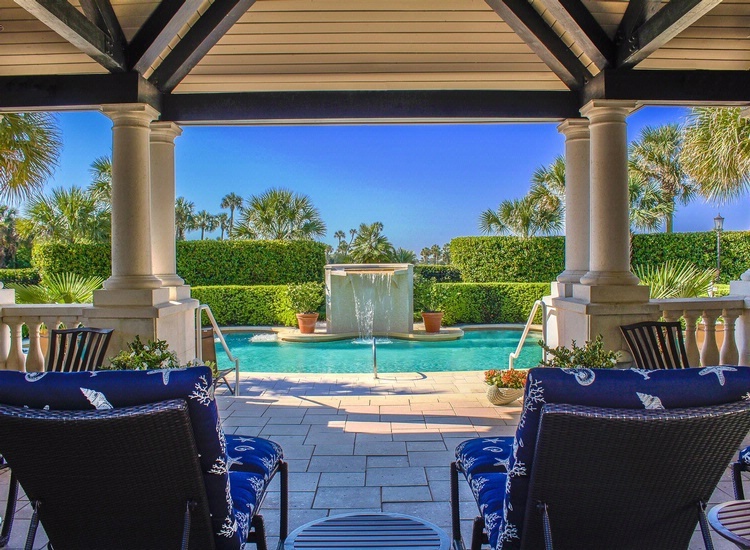 Just the mere mention of the Ponte Vedra Inn & Club conjures up images of quiet opulence, stateliness and history. 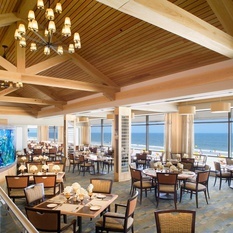 A Florida landmark since its celebrated opening in 1928, this 300 acre oceanfront club is a perfect refuge where world-class recreation, classic cuisine and organized activities abound. 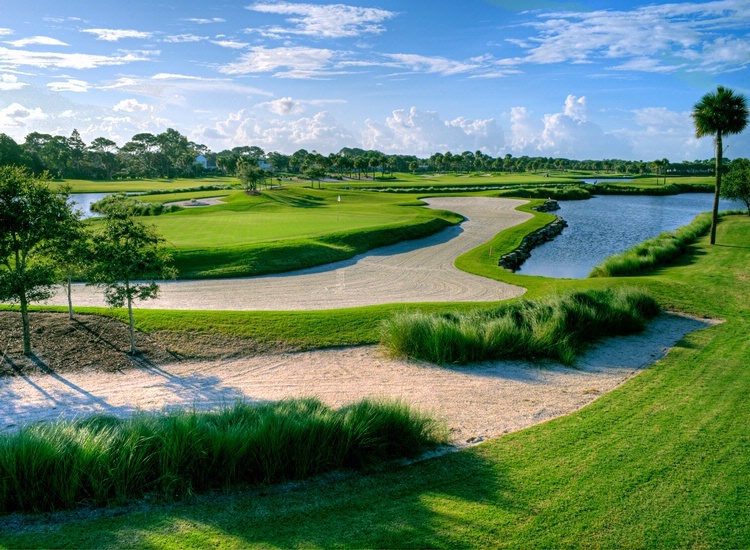 It’s here that four generations of members have delighted in the Ponte Vedra experience where social grace and casual elegance are more a way of life than a slogan.